Did the apostle Paul espouse a theology of the body? If so, what would its outline look like? Gooder freshly inspects those important Greek terms: kardia, nous, pneuma, sarx, soma (as well as their Hebrew antecedents) to show how far removed his Jewish outlook was from later encroachments by neo-Platonism. 128 pages, softcover. Fortress. 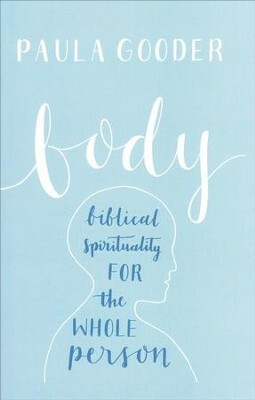 I'm the author/artist and I want to review Body: A Biblical Spirituality for the Whole Person.